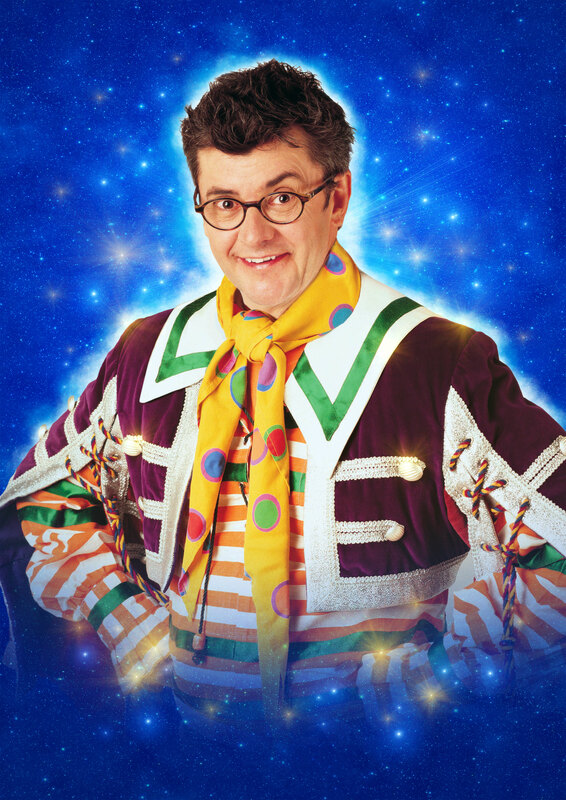 Today the Theatre Royal Nottingham has announced that comedy legend Joe Pasquale and Only Fools and Horses star John Challis will lead the cast of this year’s swashbuckling family pantomime, Peter Pan from Saturday 8 December. Comedian and actor Joe Pasquale will lead the cast in the role of Smee. Well-known and best-loved for being one of the hardest-working and top-selling live comedians in British comedy today, Joe has been delighting audiences for more than 20 years with his live stand-up tours and infectious sense of fun. Along the way, he’s voiced characters for Hollywood movies, toured in several major theatrical productions including Mel Brooks’ The Producers, starred in the West End production of Spamalot, been crowned King of the Jungle in ITV’s I’m A Celebrity…Get Me Out Of Here, appeared on five Royal Variety Performances and is currently on tour in a live stage incarnation of the classic sitcom Some Mothers Do ‘Ave ‘Em in the iconic role of Frank Spencer. Best known for his role as Boycie in the BBC’s long-running Only Fools and Horses, John Challis (and his characters’ iconic laugh) have entertained television viewers for decades in the classic sitcom, and its spin-off The Green, Green Grass. John’s other television appearances include Dixon of Dock Green, Coronation Street, Open All Hours, My Family, Last of the Summer Wine and is currently a series regular in the hit ITV comedy, Benidorm. In addition to his screen work, John regularly tours his one-man theatre show Only Fools and Boycie, giving an insight into the workings of the sitcom which made him a household name. John will play Captain Hook, the evilest man in Neverland. Peter Pan will be staged by Qdos Entertainment, the world’s biggest pantomime producer, and the company behind the theatre’s record-breaking productions each year. Peter Pan will feature the Theatre Royal’s hallmark of outstanding entertainment for theatregoers of all ages. With amazing flying effects, magic and fairy dust, join Peter and the Lost Boys and set sail in the ultimate pantomime adventure complete with all of the ingredients audiences know to expect in this swashbuckling festive treat. With further casting to be announced, audiences shouldn’t leave it any longer to hook tickets to Nottingham’s high-flying pantomime adventure, Peter Pan, or they’ll be forced to walk the plank. Peter Pan, which is adapted from the original by J M Barrie, at Theatre Royal Nottingham runs from Saturday 8 December 2018 to Sunday 13 January 2019. 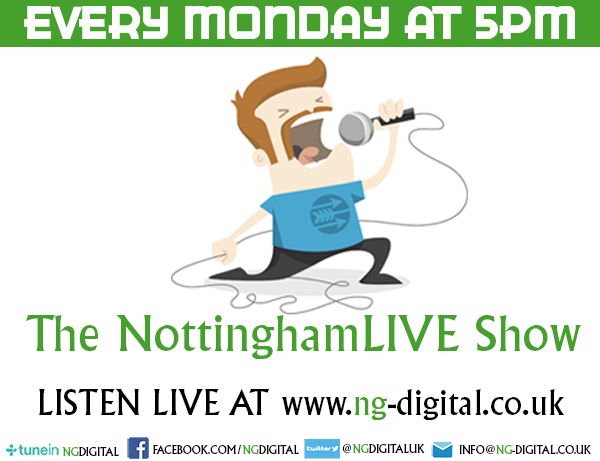 The Theatre Royal’s media partner, Notts TV, will support this year’s pantomime.